Rhys has a slight obsession with mobile phones. Not just any ones – iPhones (expensive taste like his daddy!). We got him a little toy phone but of course he knows the difference and as soon as either mine or Petes phone is in sight, it’s as good as his. It wouldn’t be so bad if he just liked to hold it but no, it goes straight in his mouth! We were warned by Petes sister who’s phone broke after getting water damage from her little boy sucking on it, but we didn’t listen and shortly after Rhys having a taste, Pete’s speaker went. Luckily I was able to save it by popping it into a jar of rice for an hour or so, apparently it absorbs the moisture, I’m not sure but it worked! Anyway, I’m sure we won’t be as lucky next time so when the lovely team at Mr Nutcase contacted me and gave me the chance to review a personalised phone cover I jumped at the chance! I went for the Executive Flip Leather Case as it won’t be able to crack when dropped and covers both the front and the back. I ordered it on Tuesday evening and Thursday it came in the post – super speedy delivery if you ask me! It even came with a free screen guard in exchange for liking them on Facebook! The phone case is really good, I’m sure it’ll be protective from Rhys’ sticky fingers. The picture on the case is so clear and the material quality is lovely! I am finding it difficult getting use to the ‘flip’ aspect of it as I’m not use to having something hanging down by my chin when I talk on the phone but I’m sure I’ll get use to this. 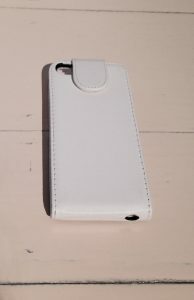 The only other issue is that the case has to be open to be able to charge it which is a bit of a pain but again, it’s worth it to be protected and in quality leather! 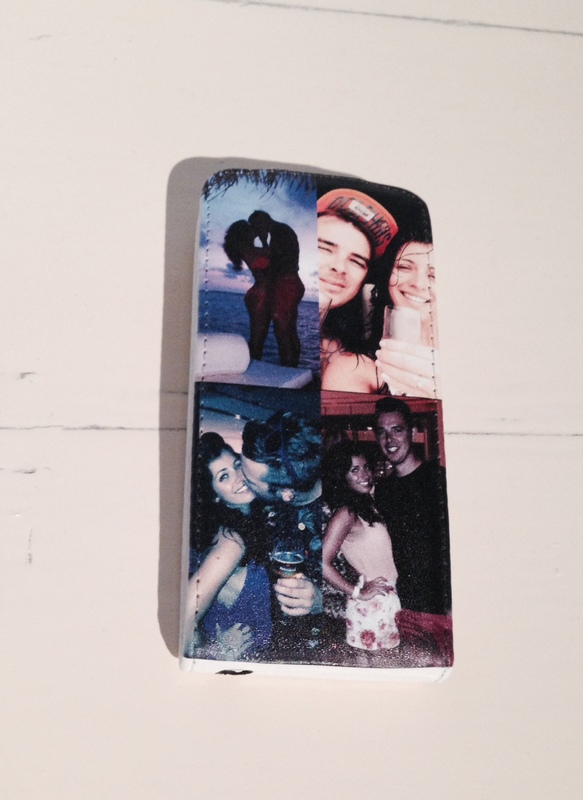 Why not get your loved ones pictures put on a personalised phone cover to keep with you all the time?